As the Chief Accounting Officer, Haidee is responsible for overseeing the accounting operations at NEXTDC. 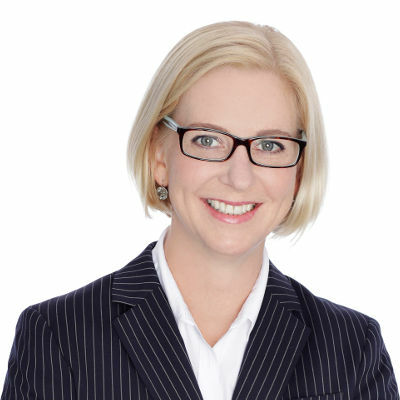 With qualifications that include Graduate Australian Institute of Company Directors, CPA and a Masters of Professional Accounting, Haidee draws on over twenty years of experience in finance, operations and risk management, with additional expertise in systems and business improvement projects. Accustomed to working in fast paced, high growth industries that include technology, manufacturing and distribution, Haidee’s most recent position was Chief Financial Officer at Megaport Ltd.